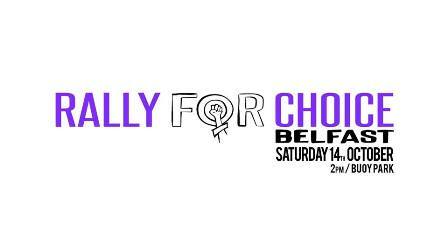 Belfast’s second Rally for Choice will take place on Saturday the 14th of October assembling at Buoy Park at 2pm before taking off for a march through the city centre to demand abortion rights. ARC will be joining the Rally for Choice in solidarity with our comrades in Northern Ireland. A bus is being organised in conjunction with the Workers Solidarity Movement – details here.